What better way to celebrate fall than with the Pumpkin Bounce. The Pumpkin Bounce has a giant Jack O Lantern on one side that is great for Instant Photos as well. 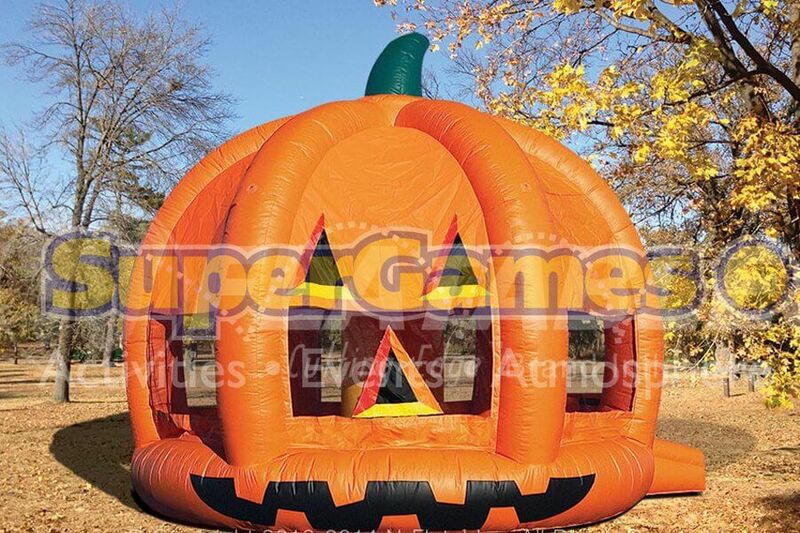 If you are want to add a little extra fun to you fall themed event, the Pumpkin Bounce will certainly draw attention.